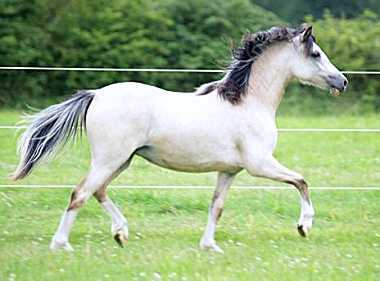 It is the studs normal practice to retain most of our foals and youngstock until they are ready to go on in the world. 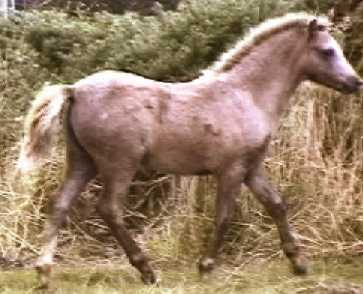 To this end we have cut back breeding and usually only now breed two or three foals per year. Therefore we do not currently have many youngsters in the stud! 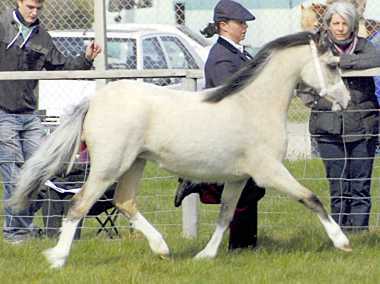 Pebbles is our long awaited first foal from the former HOYS Champion B. Patsy, and she has not disappointed ! She spent the early part of last season with the Waller Family at Delami and was shown three times gaining	a first and two seconds. She will come out again next season as a 3 yo. 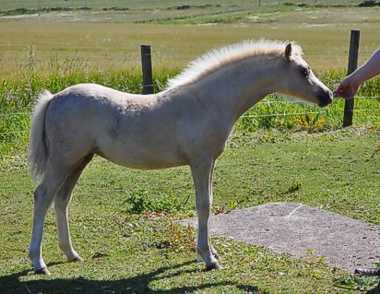 A full sister of St. Andrew, Anja & Abigail. The youngest of 10 full brothers & sisters which include Patsy, Phoebe, Pingu, Poppy, Paddington etc. 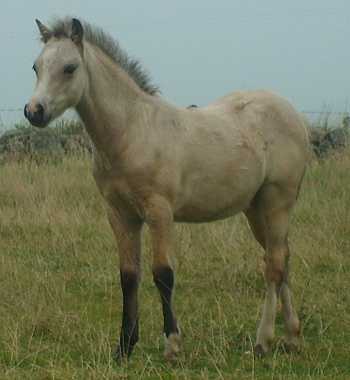 Portia has been retained and will by shown next season as a yearling. Pictured at 3 Month old.